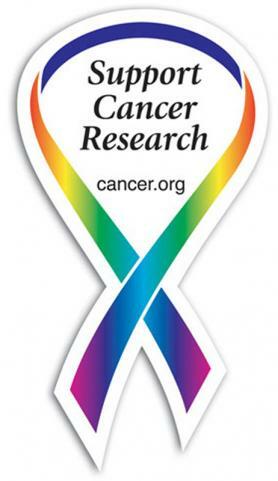 A 2 x 3.75 outdoor safe custom ribbon shaped magnets can be sought by advertisers who wish to spread social messages. The ribbon shape is easily recognizable and it can be utilized to seek public attention towards many causes such as the AIDS awareness, breast cancer awareness and etc. It takes $0.47 -$0.15 to customize this magnet. Advertisers ordering it in bulk can get it done at lowest customization fee. Product Size: 2 in. x 3.75 in.